We are pleased to offer you a range of our best Kaftans and Takchitas. An elegant, simple style that pleases all tastes. 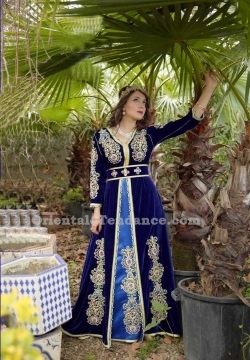 They are inspired by Middle East and Maghrebian fashion and can be used to attend a baptism or an evening out. Shop online and the Kaftans of your dreams are available after just clicking a few buttons !